← The Lord Will Fight for You! Once we are born-again by the blood of Jesus, we continuously grow to know God more. Being saved does not mean that we are not still sinners, or that we will not be tempted to sin. We are still human with a worldly flesh that we must battle constantly. But, God promises to give us His divine power through His Holy Spirit to escape the sin of this world. On our own, we do not have power against evil, but just the name of Jesus sends evil fleeing from us. 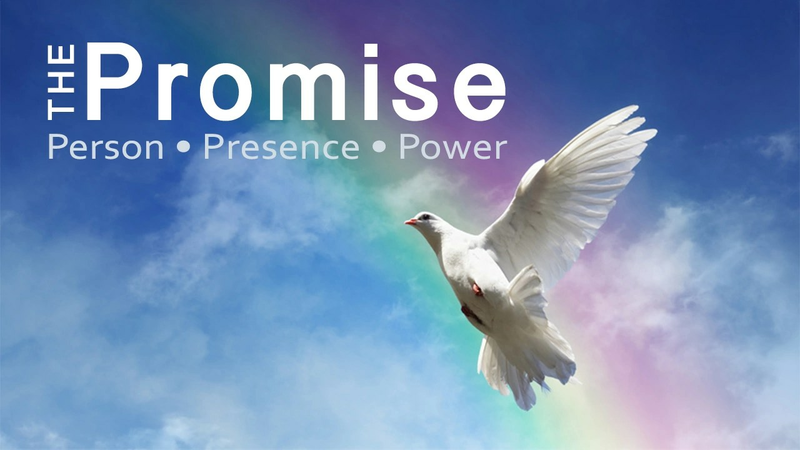 Jesus made many magnificent promises to those of us who believe in Him. Believers are promised a portion of His moral goodness in this life on earth, and in His glory for Eternity in Heaven. As Believers, we can claim God’s precious promises. The phrase in verse 4, “partakers of the divine nature,” does not indicate that we become “gods.” Rather, Peter is teaching that to repent and believe is to enter into a family relationship with God where we, His children, are to live out the characteristics of our Heavenly Father – Romans 8:8-10 “So then they that are in the flesh cannot please God. But ye are not in the flesh, but in the Spirit, if so be that the Spirit of God dwell in you. Now if any man have not the Spirit of Christ, he is none of his. And if Christ be in you, the body is dead because of sin; but the Spirit is life because of righteousness.” (Through the sacrifice that Jesus made on the Cross.) Galatians 2:20 “I am crucified with Christ: nevertheless I live; yet not I, but Christ liveth in me: and the life which I now live in the flesh I live by the faith of the Son of God, who loved me, and gave himself for me.” So, once we are Saved, we have a desire to live for Christ, but we still have a weak flesh, therefore, we need the power from God to help us live for Christ.